Available Now! Another short story collection! The third volume in the delightful SEASONS OF LOVE quartet features three unforgettable Regency heroines in three delectable, entertaining short stories. When Miss Celia Dearing goes for a walk in the countryside, the last thing she expects is to be caught in raging blizzard. With no choice but to seek shelter in a cottage, she is even more shocked to see a handsome, half-naked man greeting her with a devilish smile. Even worse, the charming Nicholas Newland is known as a notorious rake. Celia and Nick are stranded together in the storm, but when the weather clears, will Celia emerge with her reputation—and her innocent heart—intact? Felicia has always loved the Honorable Mr. Benjamin Littledale, and designs a brilliant plot that will all but ensure his proposal of marriage. But in love, nothing goes as planned, and Felicia causes a scandal that will change her life forever. Forced into marriage with the enigmatic and mysterious Earl of Kettering, Felicia thinks her future happiness is all but dashed. But with a little help from the Dowager Countess of Kettering—and an ancient love potion—perhaps the flame of passion can melt the ice between two strangers. Lady Hannah Sedgewick overhears shocking information about her future, and decides to finally embrace passion and live life to the fullest. She offers herself for one night to the scandalous Viscount Beaumont—unconcerned about the consequences of her actions. Lord Beaumont accepts, and gives Hannah the most unforgettable night of her life. 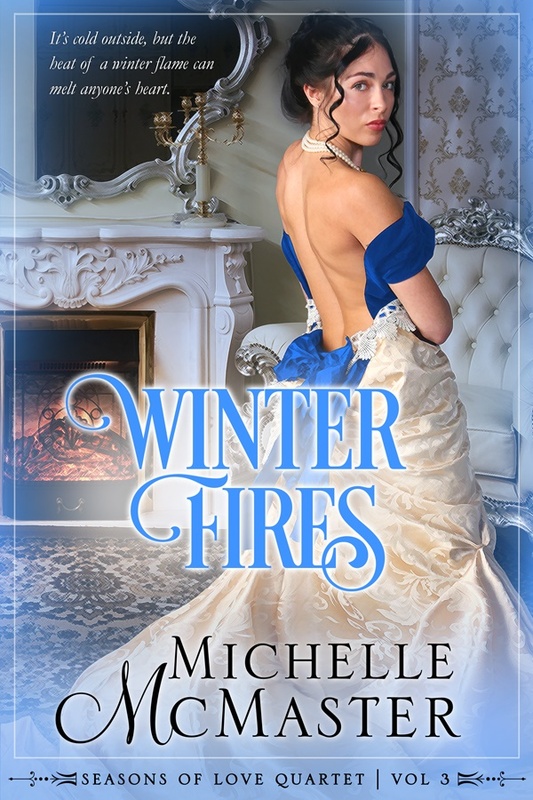 But in the cold light of morning comes clarity, and Hannah realizes she has made a terrible mistake… until her wicked viscount challenges her to stand up for what she wants in life, and in love.